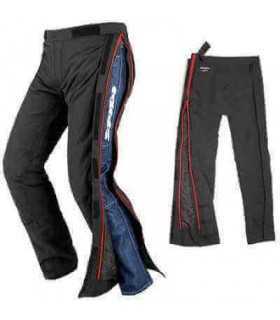 Spidi Thunder is a waterproof sport-touring pant, which is well suited to the full touring range by Spidi. Technical features: Double layer Tenax Polyamide outer fabric. Waterproof and breathable H2Out membrane. Tenax Flex inserts. 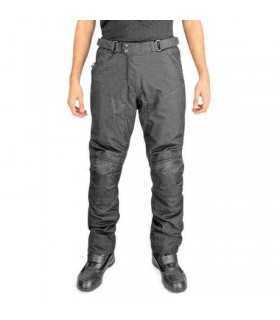 Forcetech protectors, certified EN1621-1 on the hips and knees. Telescopic gaiter. Dynamic vents. Reflex details. Product weight: kg. 1,40.